One thing we may ask you when you inquire with us is whether you have measurements of the area you would like to renovate. Click below for a guide how to do your own measurements. 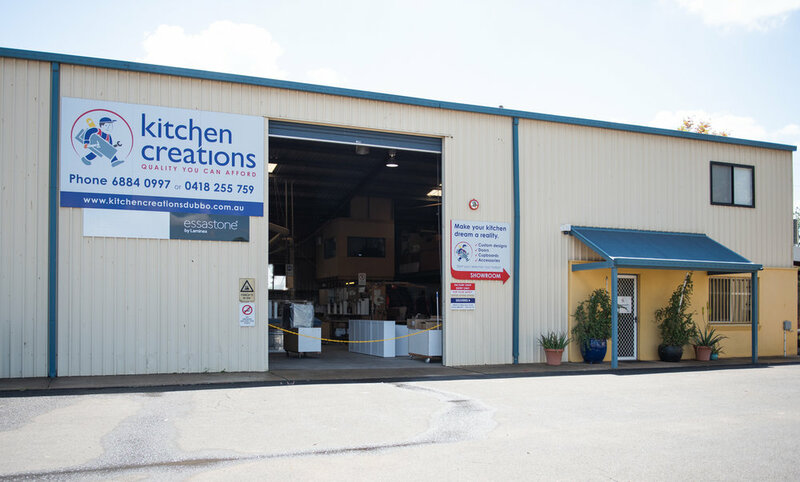 The following list explains our process and what you can expect from Kitchen Creations. This inspection is for one of our team members to come and inspect the job that you are inquiring about to get a rough idea how big the job is, what may be needed, take measurements & to take photos of the existing. The showroom appointment is so you discuss your needs & options with Neil our experienced designer. This will give you a chance to see different kitchen finishes, variety of appliances & ask any questions you have about colour, design & time frames. Note: If you have photos of ideas, your welcome to bring them along to this appointment. We will provide you with a complete written proposal, detailing every aspect of what you are getting for your new project. You can expect your proposal 2 weeks from your Showroom Appointment. If you accept your proposal and wish to proceed. We will make sure that you have read, signed-off and accepted the final design & proposal. We will invoice you for an initial deposit. There are no surprises here, full deposit details are included in your Terms & Conditions. The job is placed in our schedule to begin the manufacturing process. Your new kitchen will be crafted by our skilled team of qualified cabinetmakers. Materials for your job are ordered. We only use the finest quality materials that are sure to last. Our team of qualified assemblers will piece together your new kitchen, ensuring the highest quality is maintained. Our manager will thoroughly inspect your new kitchen before it leaves the manufacturing floor. You are also welcome to be apart of this. When your new kitchen is ready to be installed we will work with you to schedule an appropriate time for the installation of your new project. Installation of your new kitchen is done by our qualified team members. On completion of installation we will carry out an official handover. Ensuring that you are completely happy with your new Project. Your project completion is not the end, if you have any enquiries or concerns of your new project. You are more than welcome to get in contact with us. Take Laminex’s style quiz to find out which style best matches you, your design preferences and your lifestyle.